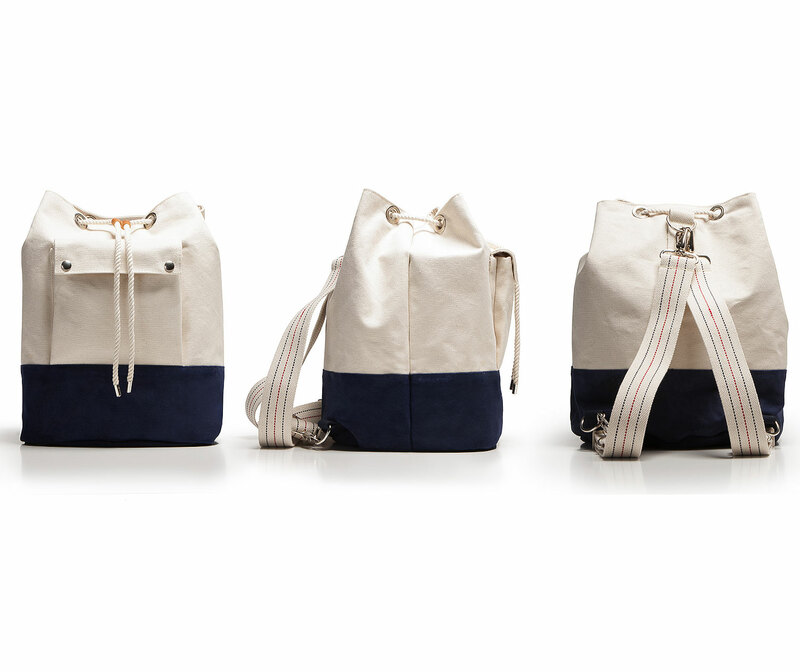 Convertible Drawstring Duffle featuring removable, adjustable shoulder straps. Carry as backpack or shoulder duffle. 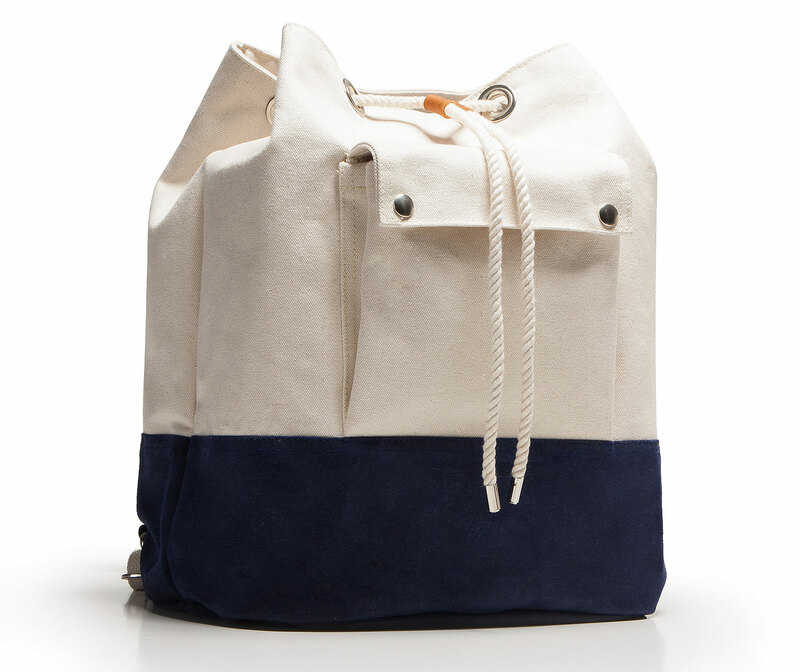 Like our other Americana heritage bags, this duffle features 22oz. vintage shuttle loom duck with a doubled wax canvas bottom. Fully lined with oxford shirting fabric. Easy access front pocket with snaps and inside zippered pocket for valuables. 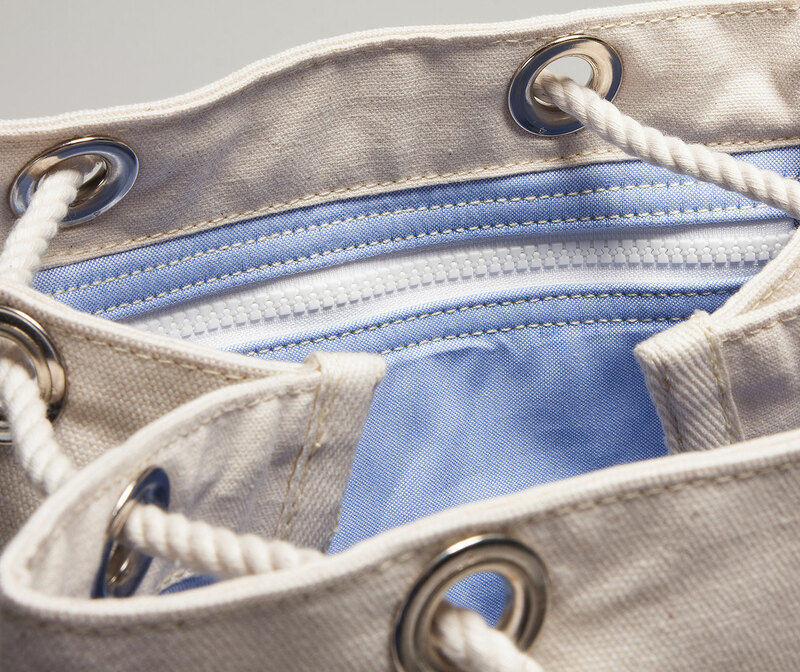 Closure is provided with an all-natural cotton rope drawn through marine grade grommets. Perfect for the individual in need of a rugged companion. Heritage American craftsmanship that looks and feels better the more it’s used.